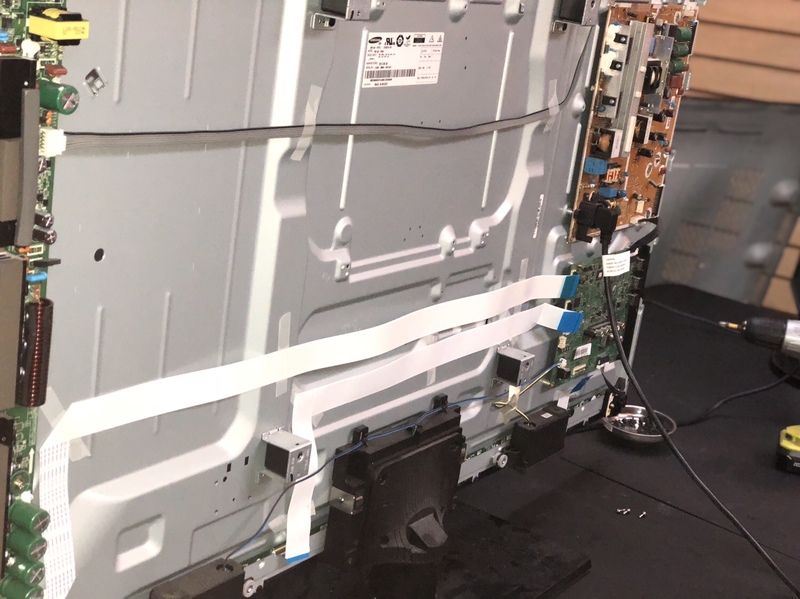 Game Guys > Repairs > We repair televisions! If you have a tv sitting in your living room with no power or no picture now we can help! The turn around time on a diagnosis is usually between 2/3 days. ! No need to buy a new Tv when you can save money and fix the one you have. !